While Black Friday 2018 is over, that doesn’t mean all the discounts are. Black Friday is followed by Cyber Monday, which sees its own set of great discounts. So, if you’ve missed out on making purchases over the weekend, don’t worry as we’ve made a list of some great Cyber Monday notebook deals. So, take a look below for all the details. 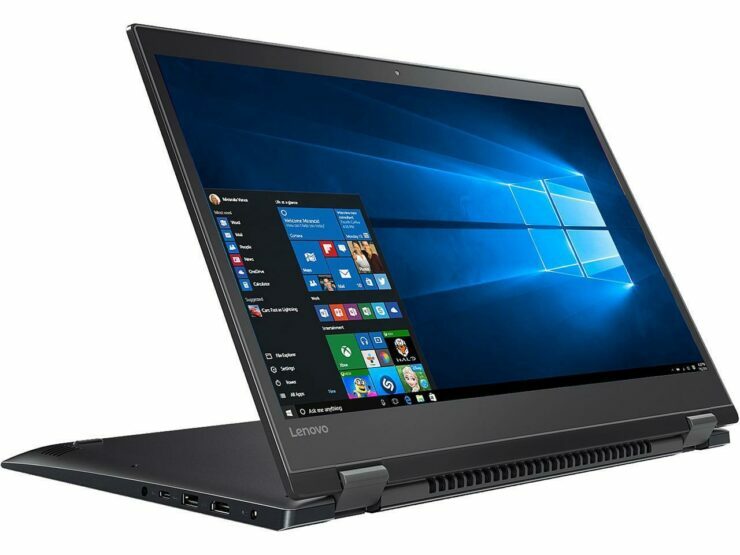 If you’re in the market for a notebook, but also want the ease of access offered by a tablet, the Lenovo Flex 5 might be the right choice for you. The 2-in-1 notebook runs on Intel’s Core i7-8550U processor and is up for a $340 discount. The final price for the gadget is $749. 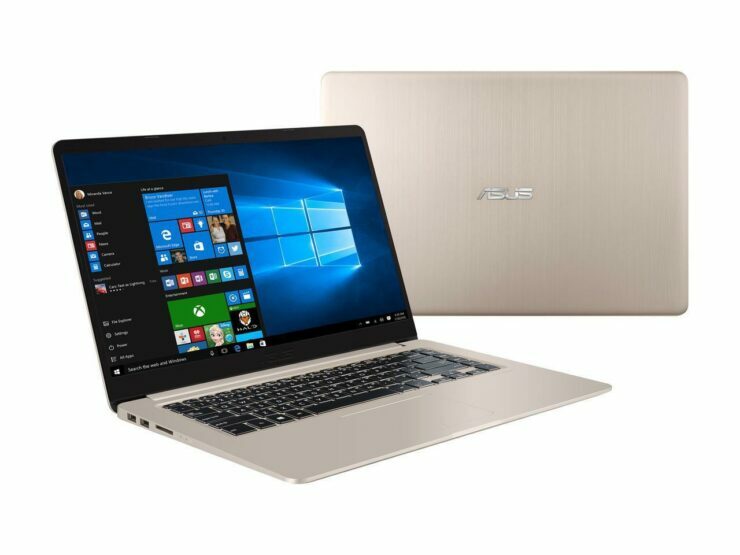 A great notebook on a great discount is the ASUS VivoBook. The laptop is powered by the Intel Core i5-8250U processor. It also features Intel Optane storage and RAM. The VivoBook is up at a $130 discount, with a final price of $569. Additionally, if you get it by Wednesday 28th November, then you’ll be able to obtain free shipping. In the market for a gaming notebook, but missed out this Black Friday? Well, Newegg’s got you covered. 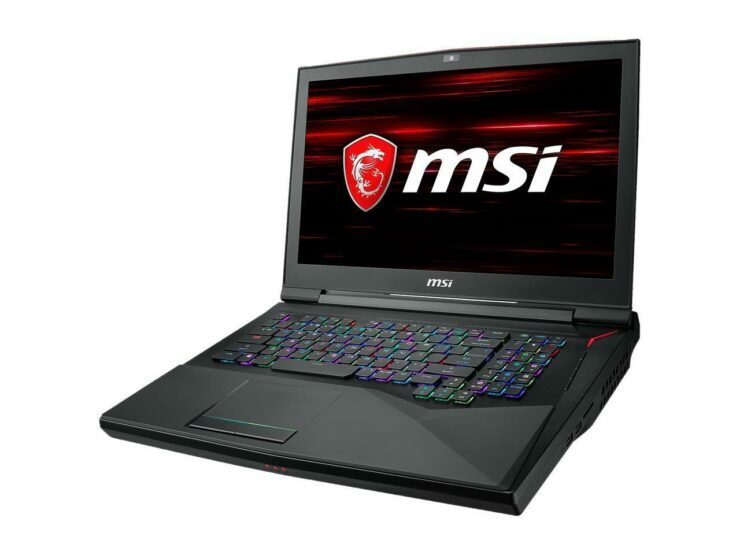 The MSI GT75 Titan, powered by Intel’s Core i7-8750H is up for a massive $600 discount. The notebook is available for $2,199. Additionally, you can also customize it to run on the Core i9-8950HK. 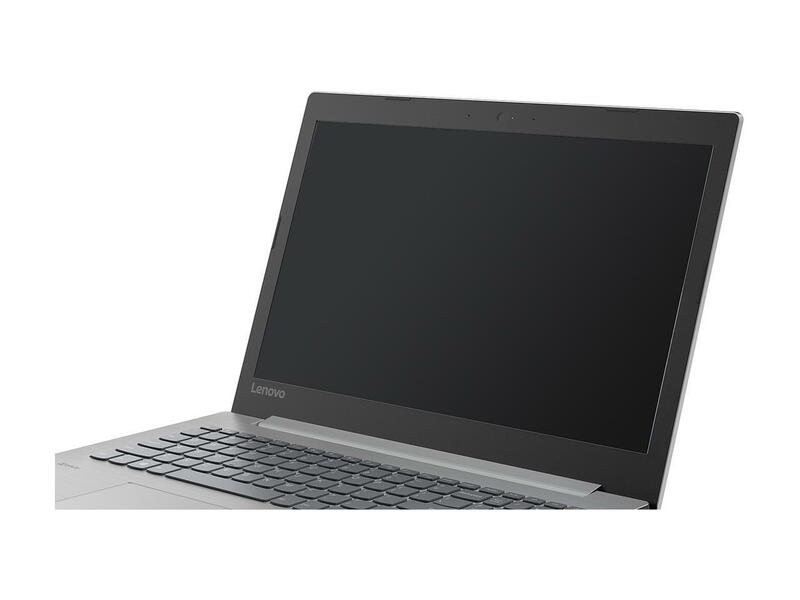 If you’ve got modest performance requirements and are on a budget, then taking a look at the Lenovo IdeaPad 330 might turn out in your favor. The notebook is powered by AMD’s Ryzen 3 2200U clocked at 2.50GHz. It’s available for $399 after a $100 discount. 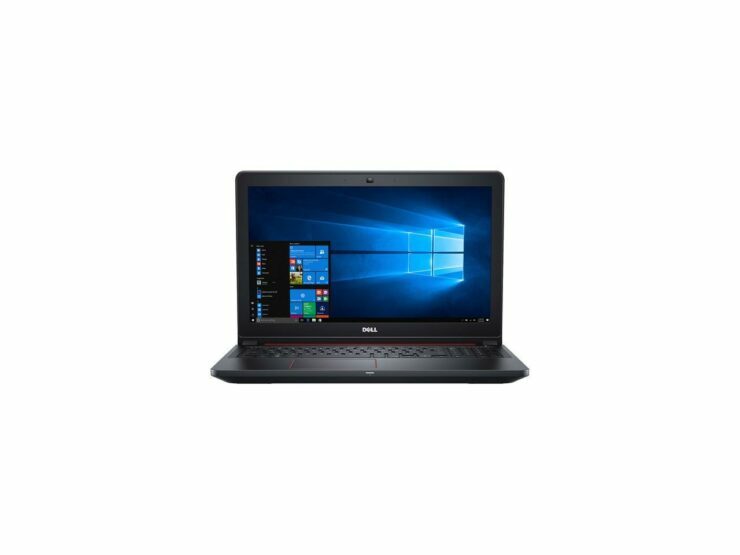 Another powerful notebook that’s on a great discount is the Dell Inspiron 5577. The device is powered by Intel’s Core i7 7700HQ clocked at 2.80GHz. The Inspiron is up at a $300 discount and is available for a final price of $799. If you get it by Wednesday, then you can avail free shipping for the product.